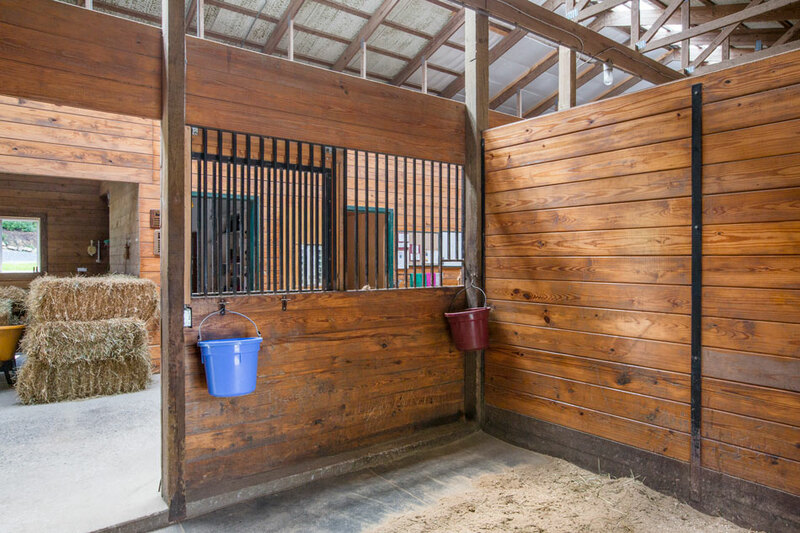 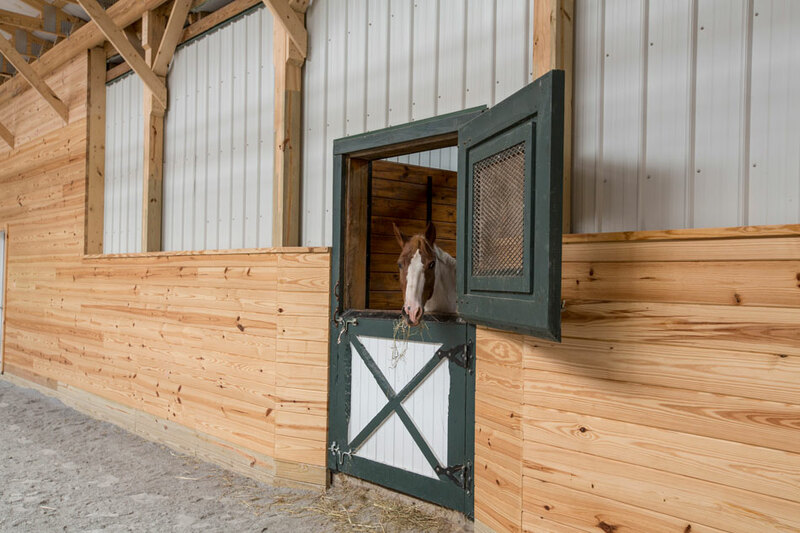 36′ x 72′ Horse Stable built by White Horse Construction in 1999. 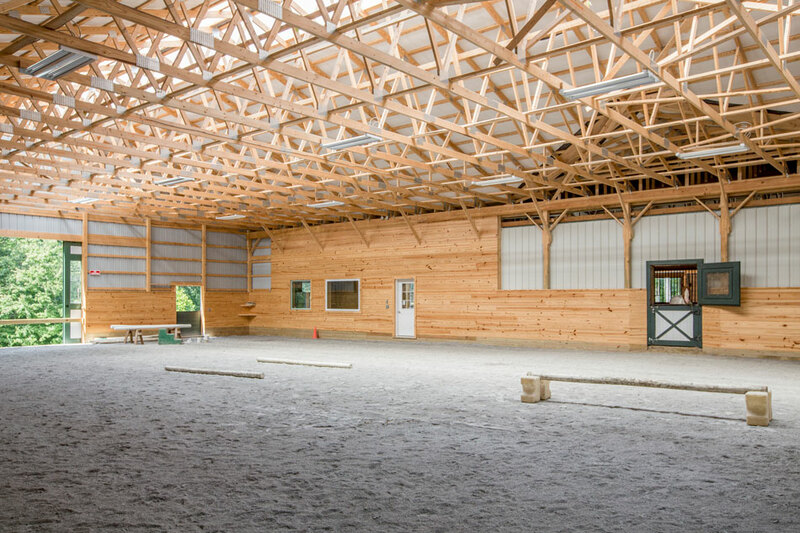 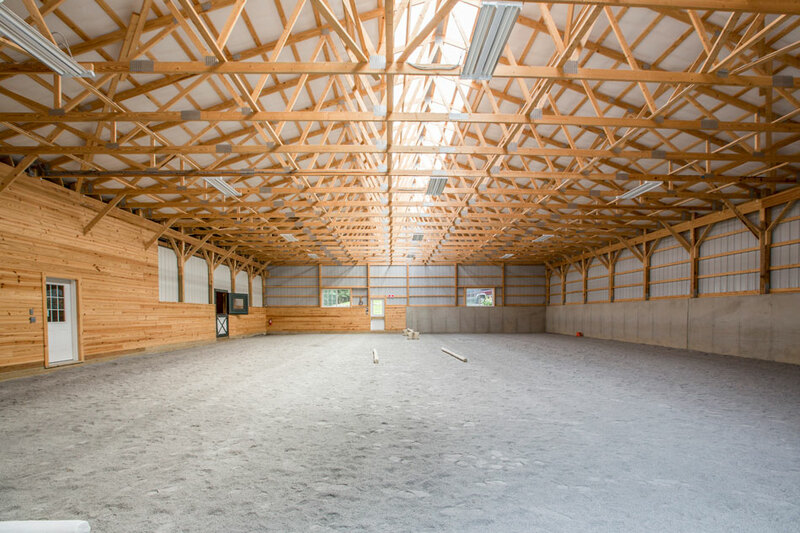 60′ x 80′ Riding Arena with a 12′ x 40′ Viewing Room and Powder Room built in 2017. 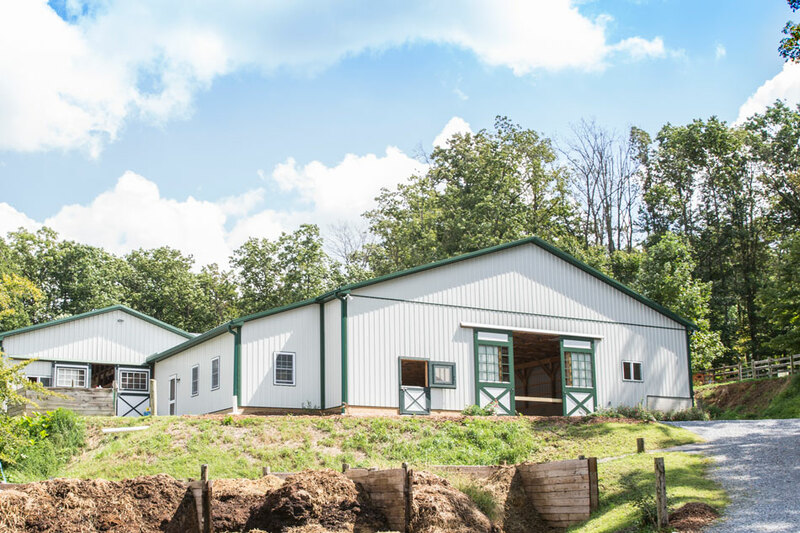 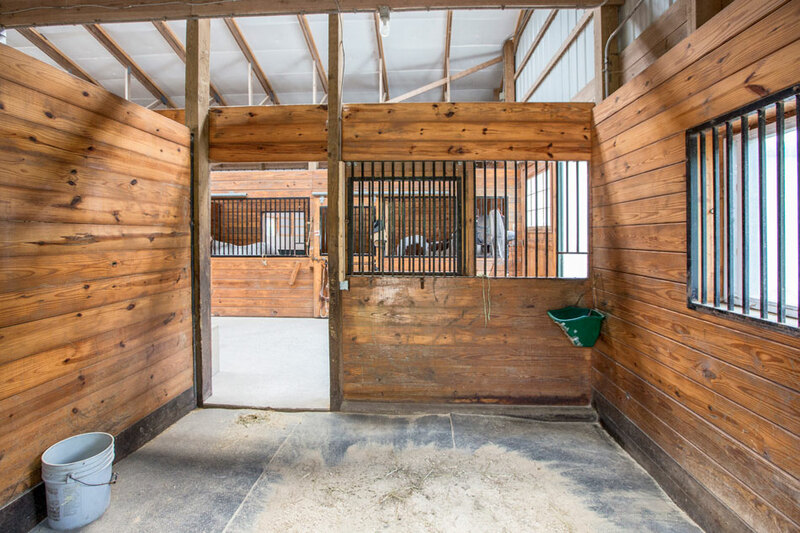 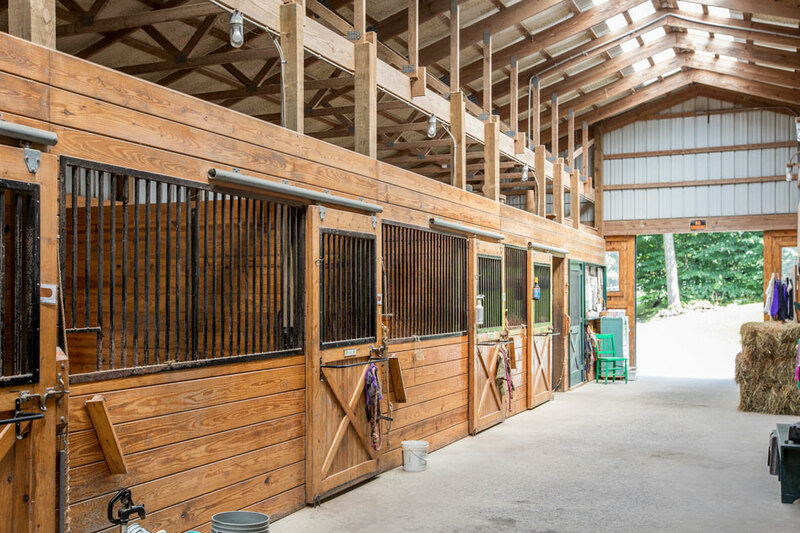 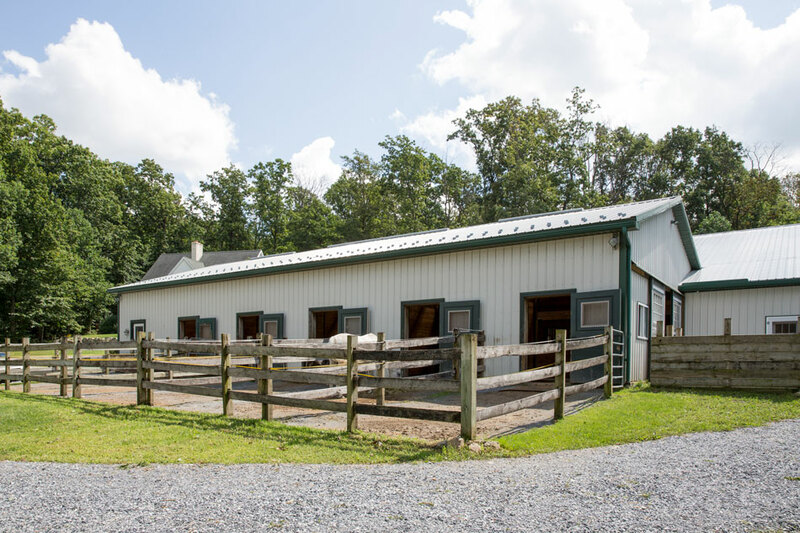 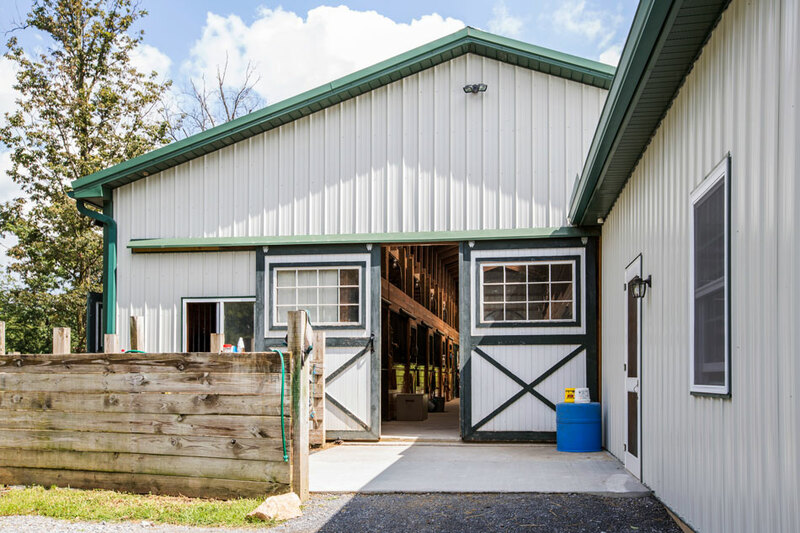 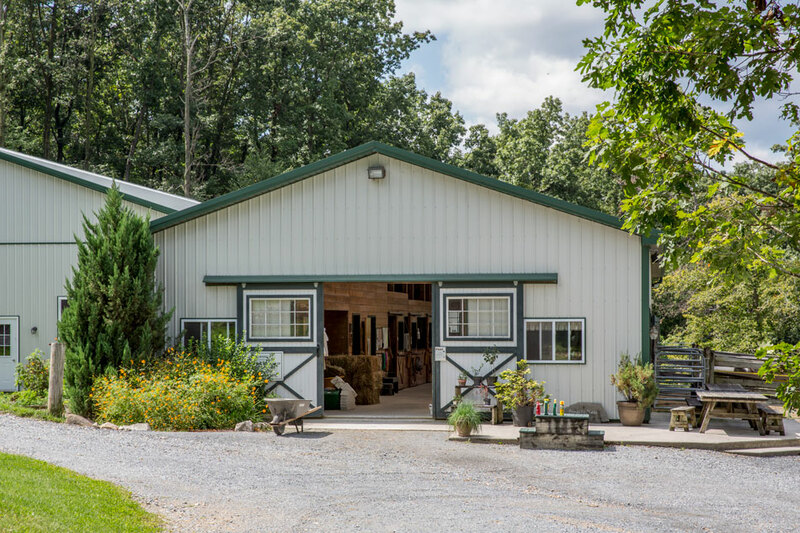 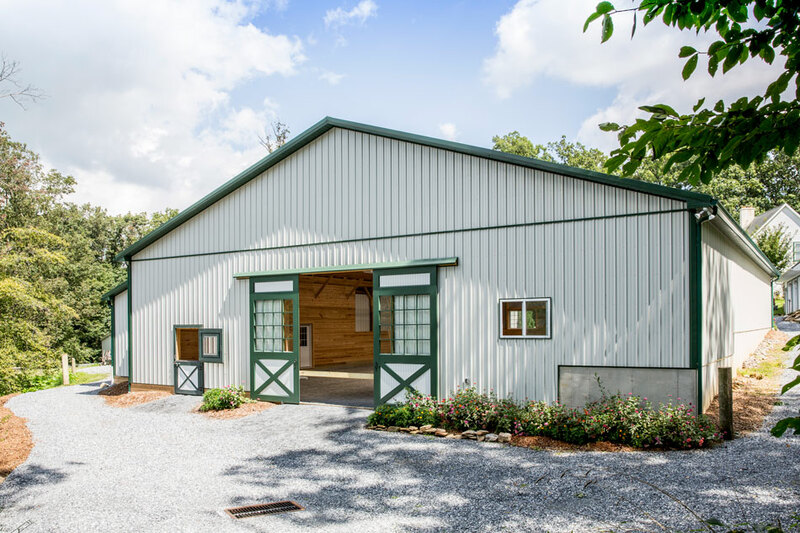 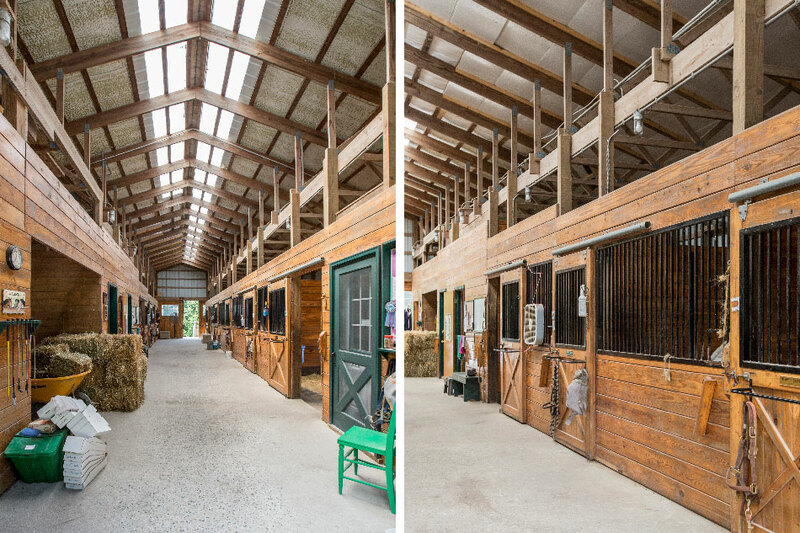 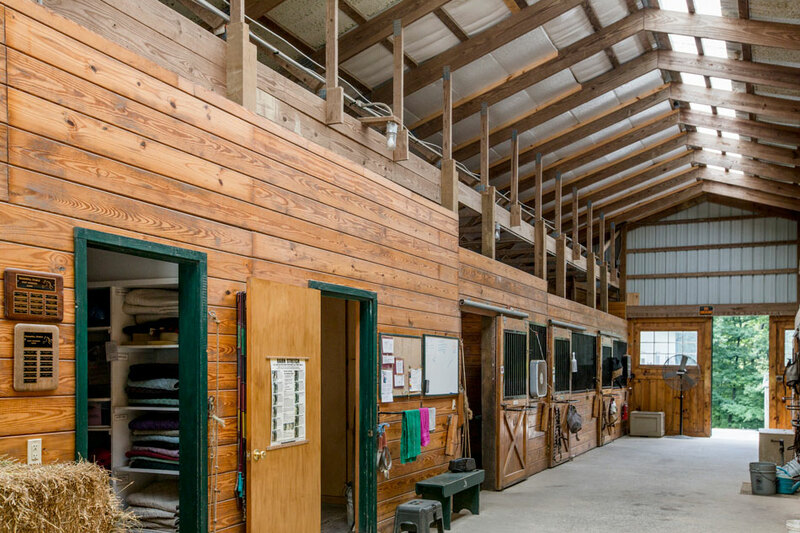 Built with 29 Gauge metal roof and siding, painted pine sliding doors on horse barn, powdered coated aluminum sliding doors on indoor riding arena.